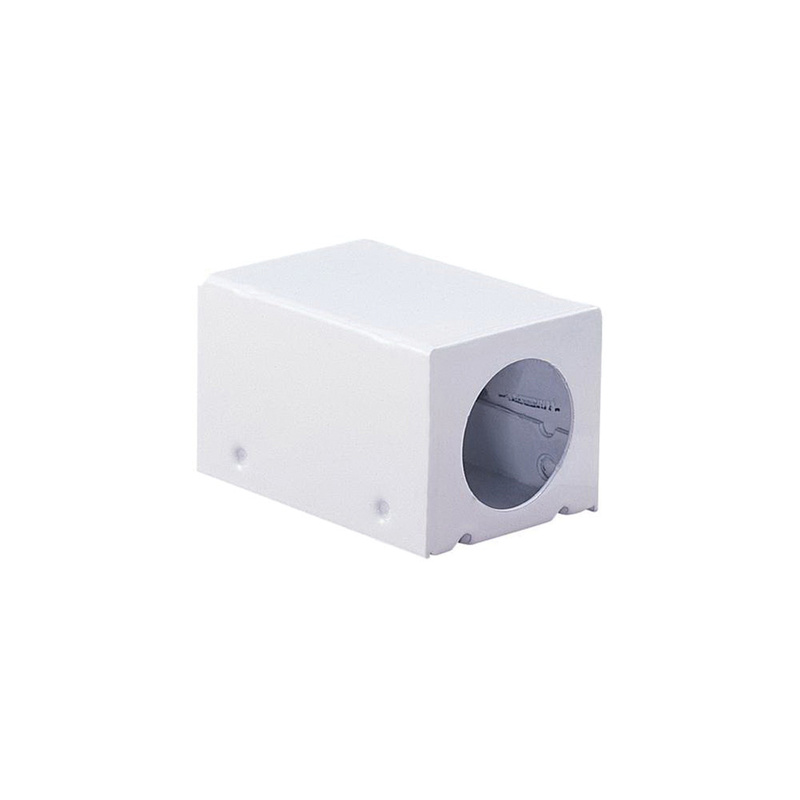 Sea Gull Lighting Ambiance Collection Wiring compartment in white color, is made of steel material and is perfect for use in dry locations. It has a dimension of 2-Inch x 1-5/16-Inch x 1-1/4-Inch. Traditional compartment has hole for 1/2-Inch conduit connector. This compartment has snap on cover and opening for Lx track as well as cable. It allows 10/2-AWG wires rated 300-Watts at 12-Volts or 500-Watts at 24-Volts maximum. Compartment is UL/cUL and cETL listed.